Revolution has been coming out with so many collaborations recently and I’ve managed to purchase this particular one. I’m very particular when buying eyeshadow palettes these days because I have so many. I need to try and make sure I don’t buy shades or palettes that are too similiar. There was just something about this palette that drew my attention so I went for it. 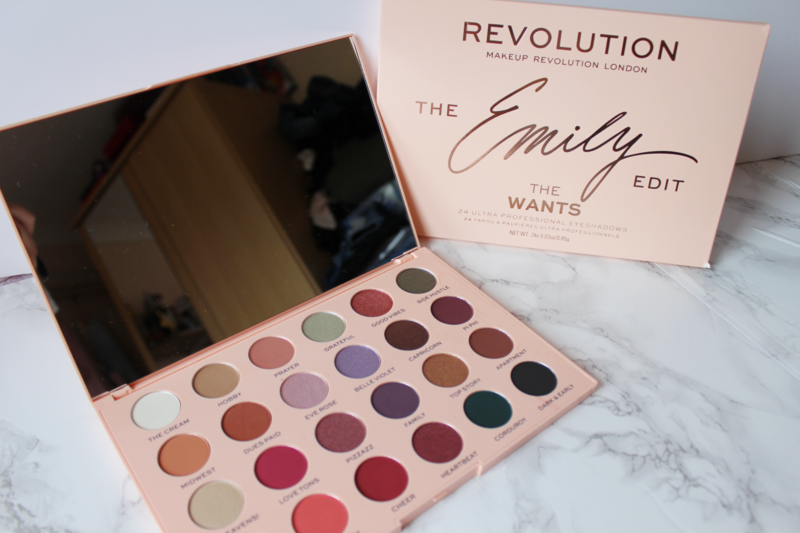 Revolution collaborated with a beauty Youtuber called Emily Noel. I used to watch her videos a few years ago but I must admit, it’s been awhile since I’ve sat down and watched her recent content. 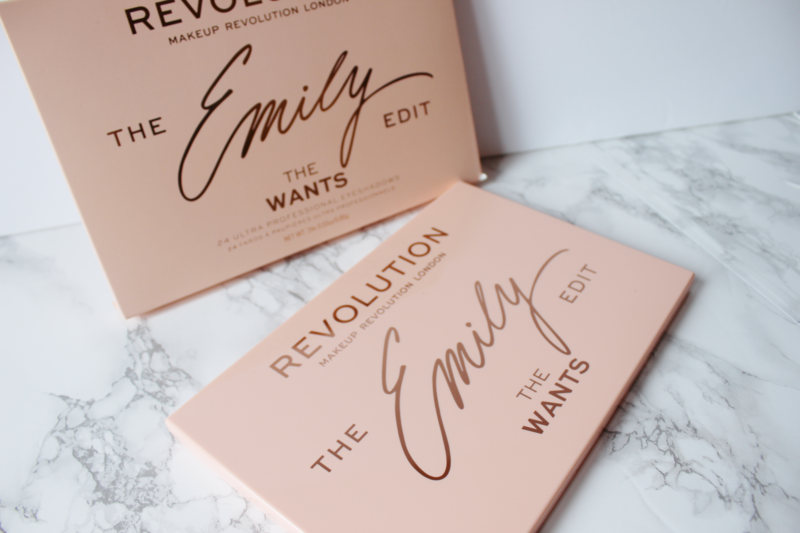 She has released 2 palettes with Revolution, one is the ‘Needs’ and the other is the ‘Wants’. The Needs palette didn’t appeal to me at all, so I went for the Wants palette. The size of this palette is very big in comparison to the ‘Needs’ palette and offers a lot more colours. 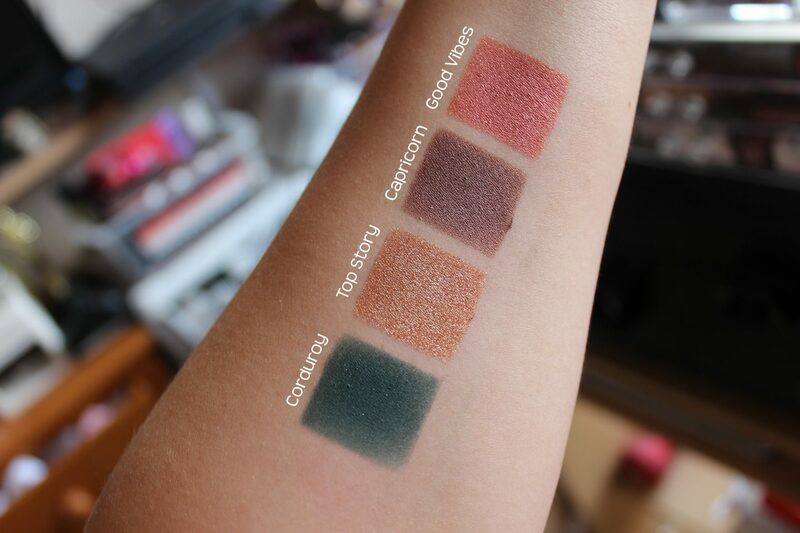 The ‘Needs’ palette was too neutral for me and I prefer to go for palettes with a lot more colour as I already have enough neutral shades from other palettes I own. 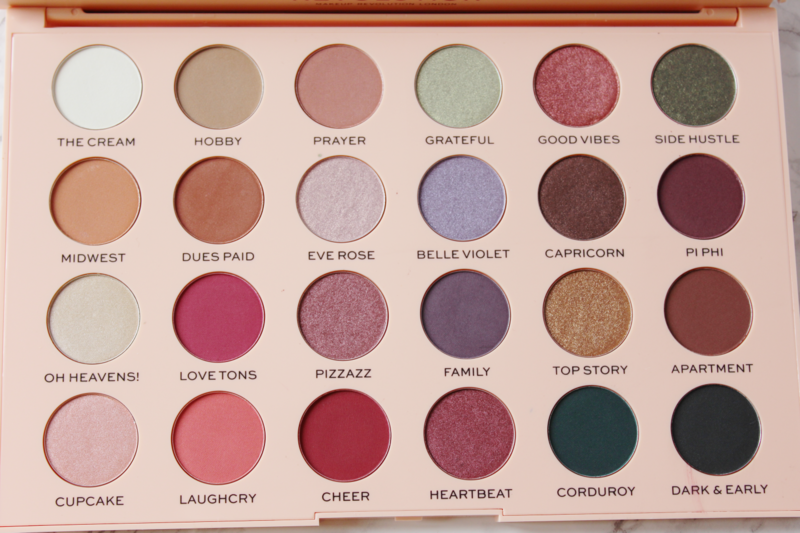 The very first thing that I noticed about this palette is that it is huge! The size of this palette is very large and you can see why it’s retailing for £15. The box and the palette itself has a beautiful baby pink and rose gold theme to it which I find really cute and pretty. 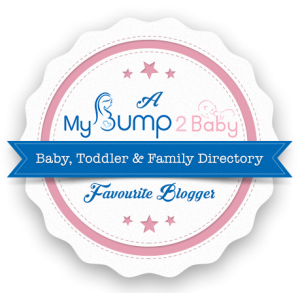 It’s a colour scheme that that works really well and would appeal to a lot of people. I love rose gold, so this gets a thumbs up from me! Can we also talk about the mahoosive mirror that’s included in this palette?! The colour range is really nice and appealing to the eye as you have your neutral warm tones and cool tones in one palette. The ‘Wants’ palette includes 24 different shades with matte, satin and shimmer finishes to them. In this palette you get 13 mattes, 4 satin and 7 shimmer shades. There is a good variety and balance of the different formulas. I would say that the overall look to this palette definitely leans more towards to he warm tones family which is great for the upcoming season of Autumn. 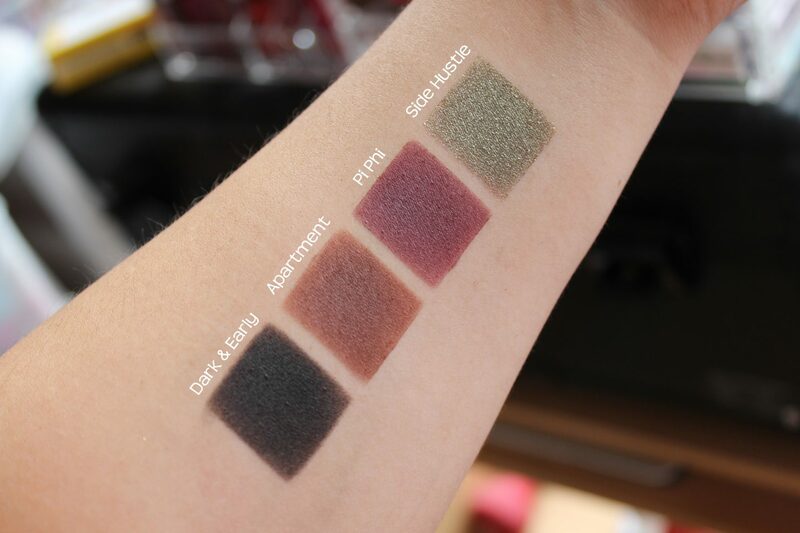 Below are swatches of each shade being built up on my arm. 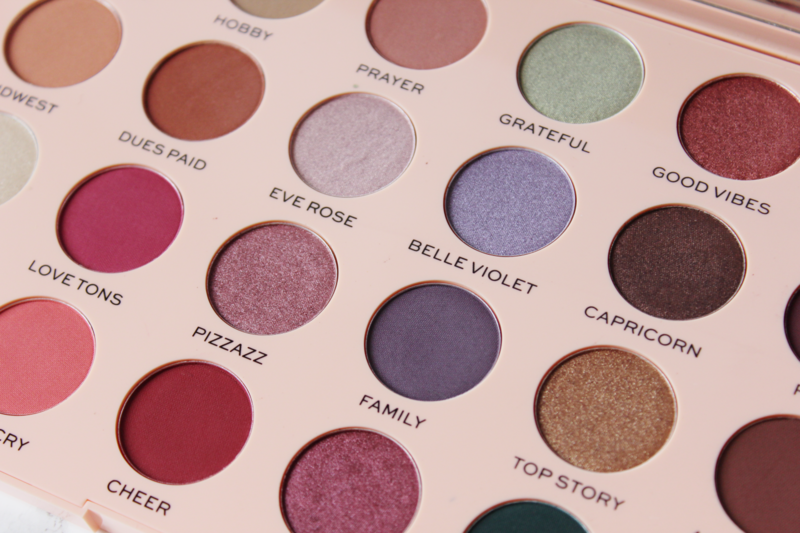 The matte shades in this palette are beautiful and blend so well. 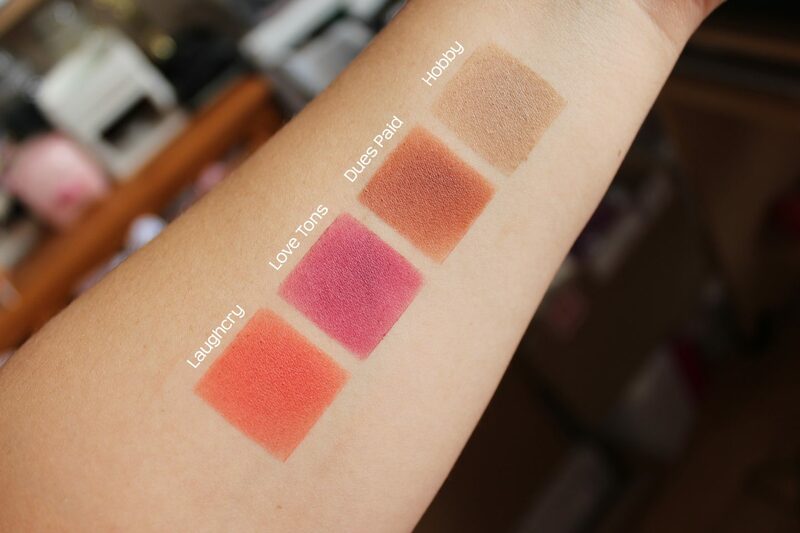 But to be honest, I expected the satin shades to be more pigmented than they are. 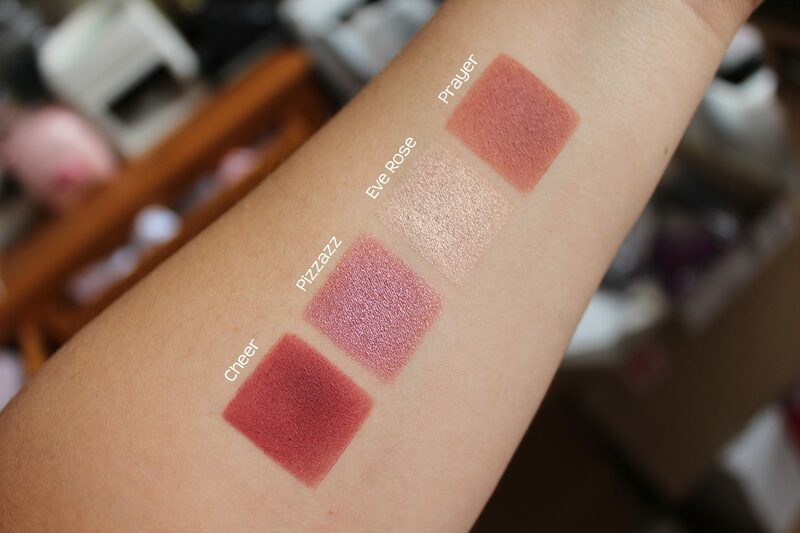 I had to build up a lot of the colour to get them to look this good on the swatches. This did disappoint me because I expected more pigment in these. They do apply better on the eyelid, but building up of the colour is still required. So because of this, I wasn’t completely blown away by this palette at first glance. I think applying the satin shades wet might make them apply more vibrant. There are more matte shades in this palette so at least the matte formula is very good and pigmented. The ‘Top Story’ shade in particular is a nice gold shimmer shade but it does have a bit of fall out which doesn’t bother me that much. I still did build this colour up a little bit when I used it on my eyelid, but it’s still a nice shimmer shade overall. 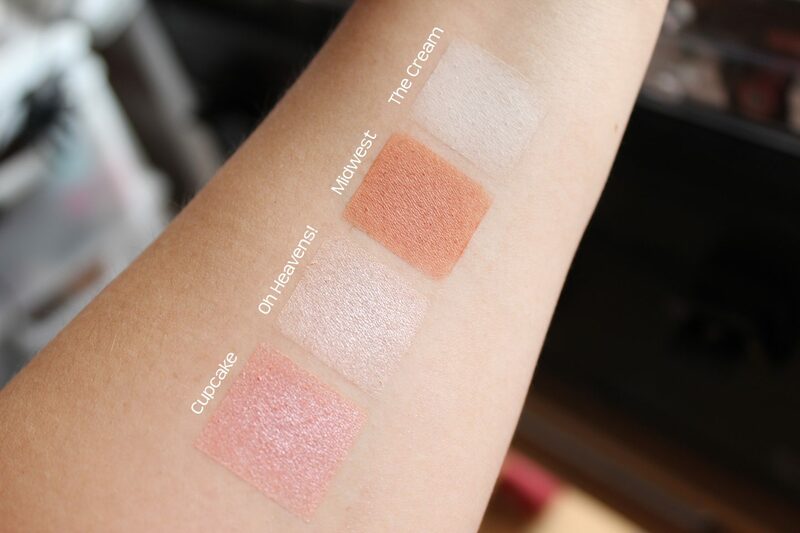 There is one vanilla shade in this palette which is called ‘The Cream’. However, this does not show up that much on the skin. 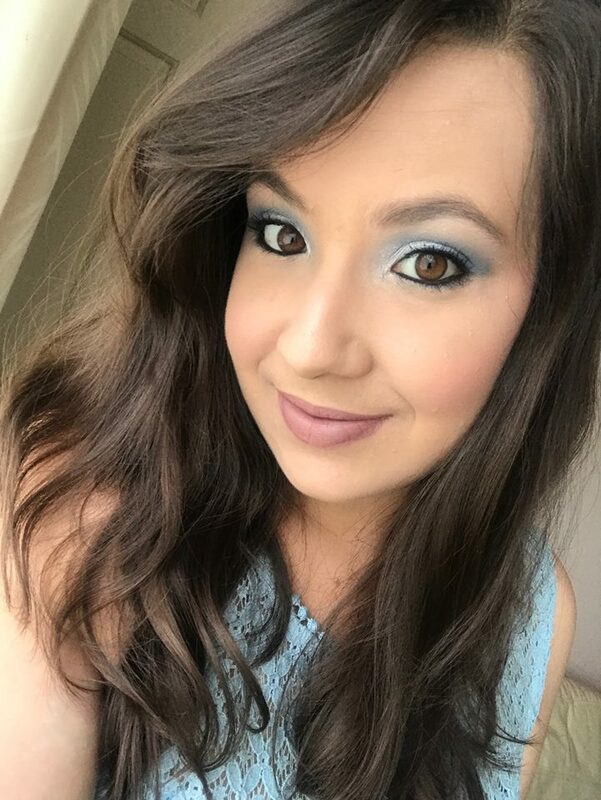 It kind of blends into nothing, which is also disappointing because I love using vanilla shades to blend out into my brow bone. I make it work by trying to grab a lot of product on my brush and apply a couple layers, but it’s still not the best in pigmentation. 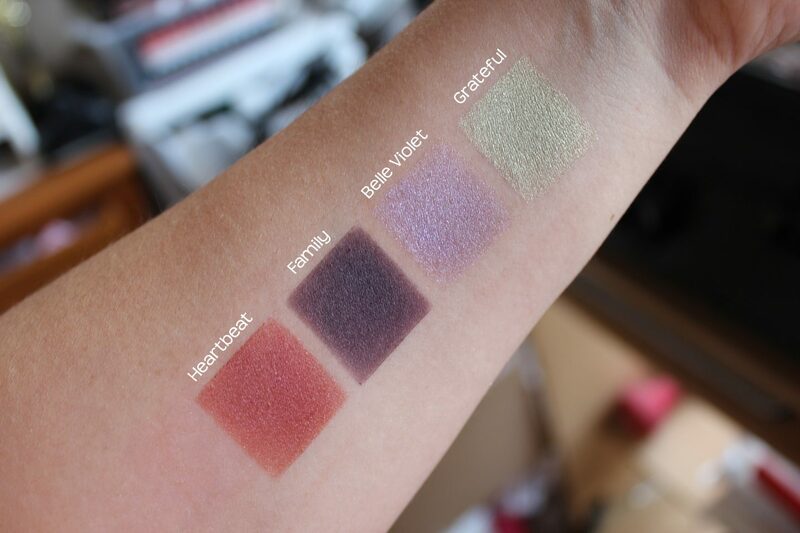 As you can see, I have mixed feelings on this palette because of the pigmentation of the satin shades. If you’re someone like me that has a ridiculous amount of eyeshadow palettes then I might think twice about purchasing this because while the matte shades are excellent, and there’s more of them, the satin and ‘The Cream’ vanilla shades are a little disappointing. Or maybe I’m expecting too much from a Satin finish? 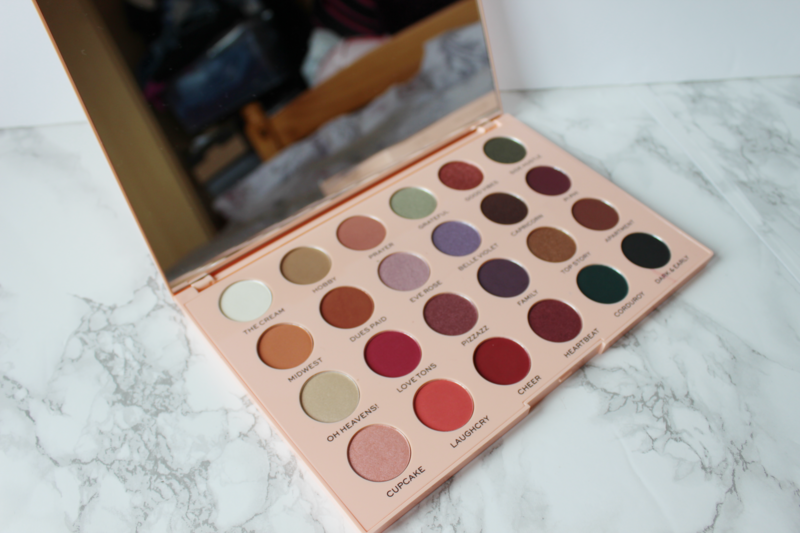 But if you’re someone that does not have that many eyeshadow palettes then this would be a great item to your collection and you will get a lot of use out of this palette. It’s not THAT bad. This is a palette that I can still see myself using a lot, which I will do. Just a little disappointed with the satin shades and ‘The Cream’ vanilla shade. If the satin shades impressed me as much as the matte shades then this would be an even more amazing palette. So there we have it – my first impressions so far on this palette. I will still continue to play around with this though and even with my mixed feelings, I still think it’s a decent palette and the colours are beautiful together in the overall look and feel. What has been your favourite collaboration from Revolution so far? Hope you’ve all had a lovely weekend and ready for a brand new week ahead!